I read this article and found it very interesting, thought it might be something for you. The article is called Restaurant Review: Glovers Alley and is located at https://www.totallydublin.ie/food-drink/restaurants/restaurant-review-glovers-alley/. The PR types have been raising a racket for some time now and the feverish anticipation has been upgraded to full-blown contagion. The individual tasked with writing the website’s theatrically over the top copy appears to have succumbed early on and taken leave of his senses entirely. I fear that somebody may be resting up somewhere as a result of a hyperbole induced breakdown. “An exceptional restaurant, unquestionably. An extraordinary experience, absolutely.” He or she may be eating those words at some point. 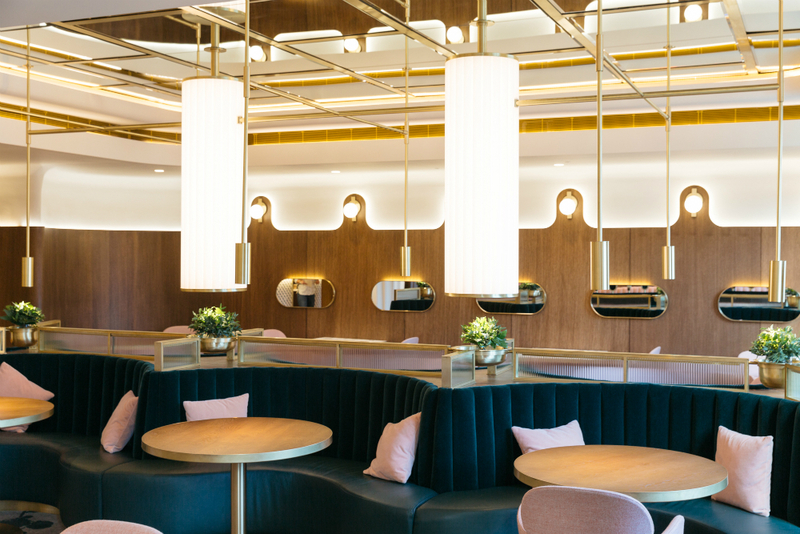 Housed on the third floor of the soulless Fitzwilliam Hotel, Glovers Alley has arrived to fill the space once occupied by the late lamented Restaurant Kevin Thornton. Mr Thornton was the first Irish chef to achieve two Michelin stars. No pressure then. I enjoyed some fine meals there, most enjoyable at someone else’s expense. The (unloveable) room could be populated with the kind of expense account jerks with the gall to request ketchup from the kitchen of (arguably) Ireland’s finest chef. It could even feel dull but you could never say the same of the food. When the dry ice drooled out from the sea urchin’s cloche nothing else mattered. Glovers Alley represents Dubliner Andy McFadden’s triumphant return from the London big time (Pied a Terre/L’Autre Pied) and he comes trailing garlands and accolades in his wake. My expectations are as high as I get. The room looks as if 1.2 million Euro has been lavished upon it, which must come as some comfort to those who footed the 1.2 million Euro bill. 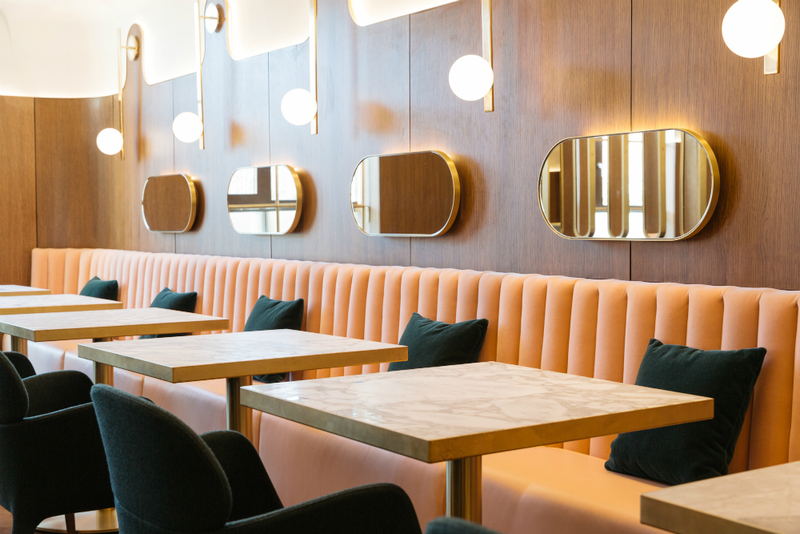 Designed by the much feted London design house Project Orange, it is a deco-ish affair, increasingly becoming shorthand for rooms that are intended to convey a sense of carefree indulgence. Banquettes and (very comfortable) chairs are finished in fabric pink as a pussycat’s tongue. There are metres of highly polished brass work and swathes of dark wood. It is a lovely place to be. The area where our party of six is seated however is slightly less so. The old space needed to be broken up but we arrive to find ourselves on the wrong side of the break and it almost feels as if we’ve been relegated to an annex. A uniformly excellent bread service goes some way toward consolation. Amuses, when they arrive are unremarkable, the best of them being an aged parmesan gougere. I begin to downgrade my lofty expectations for the appetisers. Beef tartare is one of my favourite things. If it is on a menu I must order it. Its very existence supersedes any notion of free will. This even after suffering the worst case of food poisoning of my gastronomic life following an early encounter with it at Le Grand Café Capucines in Paris. This one is actively unpleasant and no amount of ‘gherkin gel’ can salvage it. The meat has been murderously over-ground and tastes oddly acrid. It is also oddly listed as ‘Aged Beef’. It is a tartare. An extravagance of Winter truffles is shaved tableside over a dish of (crumbed and fried) veal sweetbreads. Gland and fungus are both shouted down by the accompanying XO sauce. I liked the Smoked Eel (with Piglet Belly) but the Dashi bathing the dish was underpowered. During the mains one of our party (a chef) invites me to taste a piece of his Sika Deer and then say the first word that comes to mind. The word is ‘liver’ and it’s a test that I’m disappointed to ace. A Suckling Pig dish is just flat. Even young swine know to taste of more than this. Plaice (no Dory or Turbot around?) is gelatinous and tours the table to increasingly displeased reactions. Too many dishes fail to come together. Ingredients sing but fail to harmonise. 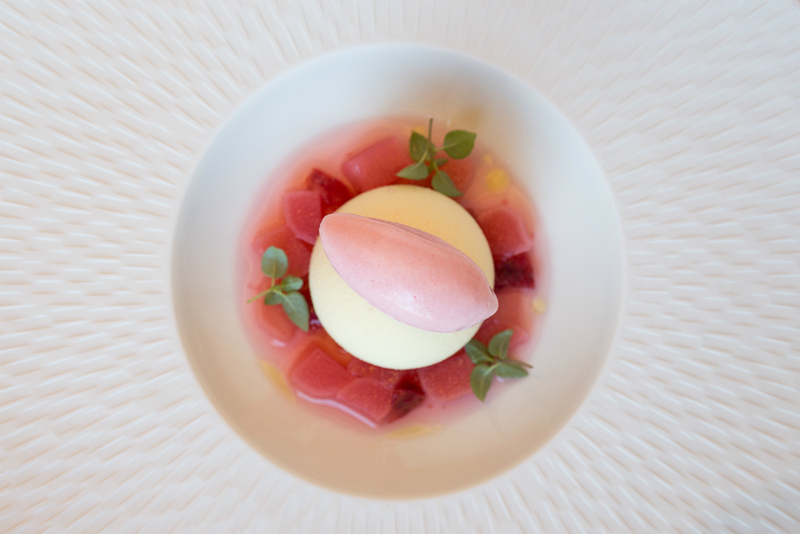 Aoife Noonan (ex Guilbaud’s/Luna) delivers on desserts that are as pretty as they are good to eat. Wine service is gently knowledgeable and solicitous under the supervision of assistant some Scott White. Pairings are excellent (and frequently thrilling) throughout and prices are not unreasonable for the quality of the pours. This is not a place where you worry about the bill. If you are in then you should know what you are in for. The carte (from which we ordered) comes at €80 for three courses or a modest €65 for two. The tasting at €105 is heavily pushed. Our bill nudges €700. At these price points, I want more than technique. I want to be transported. I have no doubt that Glovers Alley will shake out the kinks, it will become a respected restaurant. It will probably garner the star. I’m just not sure it will ever be a restaurant to love, at least not for me. Not exceptional, not extraordinary, not yet. At present, it is merely a pleasant way to make yourself poorer and moderately less hungry in sumptuous surroundings. 128 St Stephen’s Green, Dublin 2.